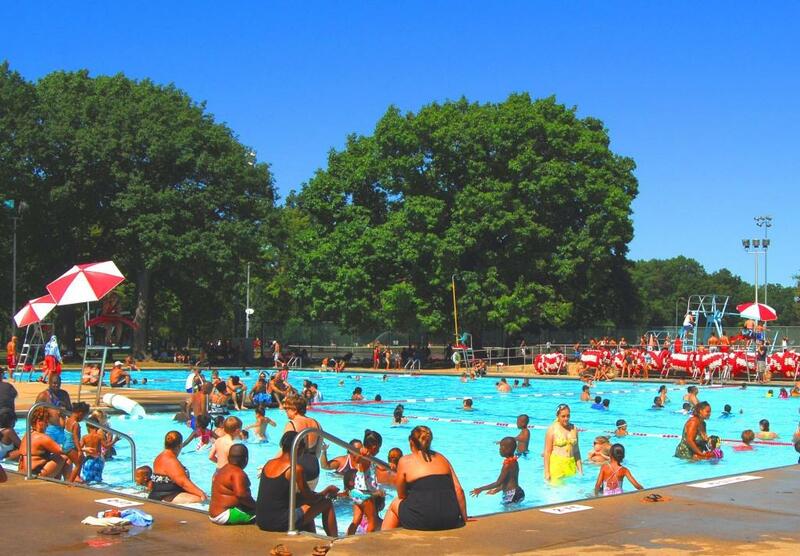 Union County, NJ – Union County residents who are looking for a summer job can apply now for positions as manager, assistant manager or lifeguard at Union County’s public swimming pool, the Walter Ulrich Memorial Pool at Rahway River Park in Rahway. “Over the years, the Ulrich Pool has provided hundreds of County residents with a rewarding work environment that builds valuable experience in people skills as well as management and emergency response,” said Freeholder Chair Bette Jane Kowalski. The manager and assistant manager of the Walter Ulrich Memorial Pool oversee day to day operations and supervise approximately 50 employees, including lifeguards, cashiers and attendants. To apply for the manager or assistant manager positions, contact the Union County Department of Parks and Recreation at 908-527-4824. A degree from an accredited college or university is required for these positions. Lifeguard positions are available to Union County residents age 16 and up. Training is available for applicants who are not certified. To apply for a lifeguard position, call 908-527-4824. For more information about Ulrich Pool, Rahway River Park and all Union County recreation facilities visit online at ucnj.org/parks.